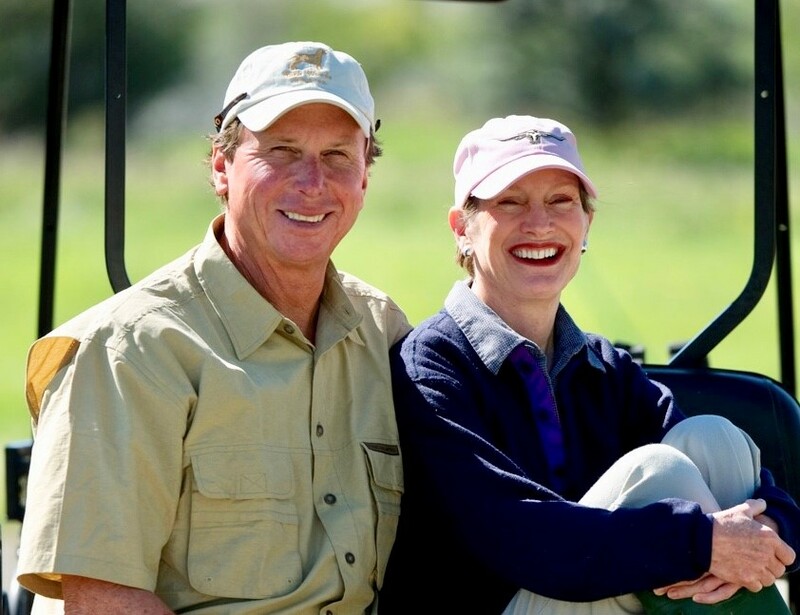 The East Lake Foundation has enjoyed a partnership with Sarah and Jim for more than two decades. However, their focus on early childhood education started generations earlier. Sarah followed in her father’s footsteps as a board member of the Atlanta Speech School. The Anne and Jim Kenan Preschool, at the Speech School, is named in honor of her parents’ commitment to an institution that today provides professional development for early learning teachers in the East Lake Community – through the Center for Language and Literacy. Jim’s grandfather, James M. Cox, was a dedicated teacher before becoming a successful businessman and politician. His enduring values for family business and his legacy of philanthropy have led the charge for corporate responsibility. Through the James M. Cox Foundation and Cox Enterprises, Sarah and Jim have generously invested in the East Lake Foundation with the creation of the Cox Pre-K Program at Drew Charter School. Without such critical support, this program would not have the wide-ranging impact that it does today in East Lake Foundation’s cradle-to-college pipeline. The teaching methods developed and tested at Drew and the Speech School are the basis of the Cox Campus: a free, on-line campus with modules for all teachers and parents on the best practices for teaching language and literacy skills to children. To date, the site has had more than 1 million visits, and its tools have reached more than 50,000 teachers! Congratulations to Sarah and Jim!